Entry Doors -- Joliet, IL. 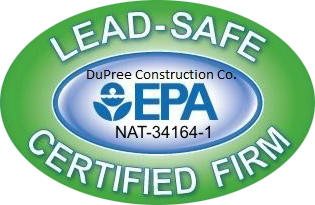 DuPree Construction Co. located in Joliet, IL. has been keeping homes safe & warm in the Chicagoland area for over 30 years. Looking for the extra curb-appeal for your home? Want to feel safer when going to bed? Don’t want to get that wood door, because you know it will rot, mold, and/or warp eventually? We offer beautifully crafted, energy efficient, secure, and easy to maintain; steel entry doors that are a durable alternative to wood doors. Dupree Construction Co. focuses on sliding patio door replacements and installations in the Chicagoland area. Although our focus is sliding patio doors, we can work with other types of patio doors like French doors and Swing doors. Many issues can arise from the constant use of a sliding door, and it can also be the main reason for heat loss. Properly weatherproofing your sliding door, one service constantly overlooked can cost you hundreds, and even thousands of dollars. Taking the necessary precautions can save you time and money. 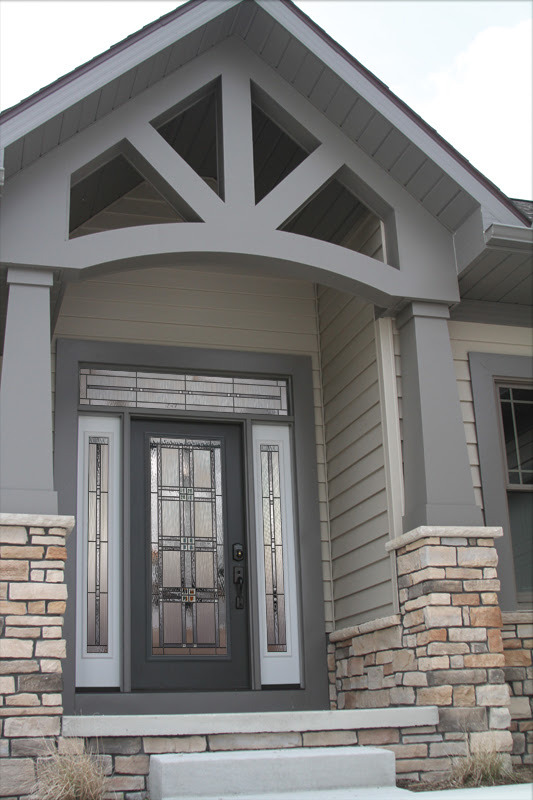 At Dupree Construction Co. located in Joliet, IL, we can help pick out an entry & patio doors that will fit your family’s needs. Call us today at (815) 436-8232.